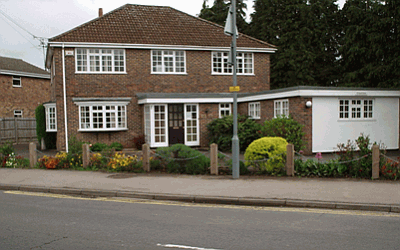 Redwood House Surgery is situated on the outskirts of Maidenhead, within easy reach of local amenities. It is a General Medical Practice looking after patients in Maidenhead, who live within our boundary. The surgery is well supported by pathology, radiology services and all other clinics at local NHS Hospitals (St Marks, Wexham, Wycombe, King Edward Heatherwood and Royal Berks). St. Marks Hospital, Maidenhead and King Edward VII Hospital, Windsor. Please ask to book one of these appointments when you speak with a receptionist. Order your repeat prescriptions on line! To register for full access to online services please visit the surgery and ask at reception for a registration letter. Please bring proof of identity with you.